Have you gone through a spell recently? If so, our Home Health Care can help you get healthier and feeling good again. 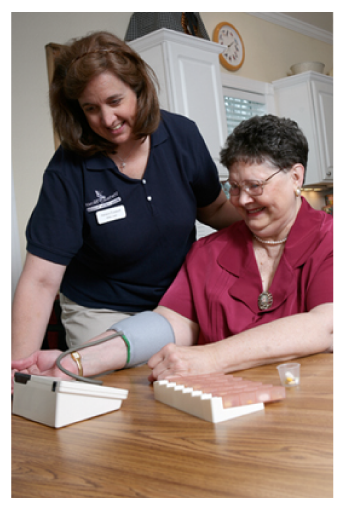 Home Health Care requires a physician's order and can only be performed by certified and/or licensed professionals. If you qualify, Home Health Care is 100% paid for by Medicare, some private insurances, or the Veteran's Administration.